Welcome to Hinkson Laboratories Sports. 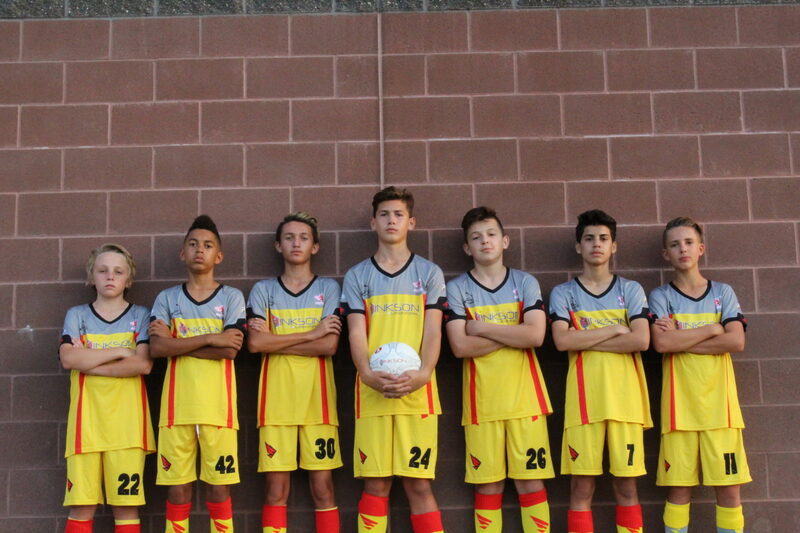 We design and produce team and club uniform kits for soccer, basketball, volleyball, track and motor-sports. All of our designs are unique and embedded with the level of form and functionality you’d expect from high quality athletic gear. We’ve worked hard to design systems and solutions aimed at enhancing your comfort while performing at your highest level. Let us outfit your team or club with the gear they need to look, feel and perform at their best. CFC 2017 – 2018 Warmups pre-order is open.